"It's weird how one tiny event can change your life forever. 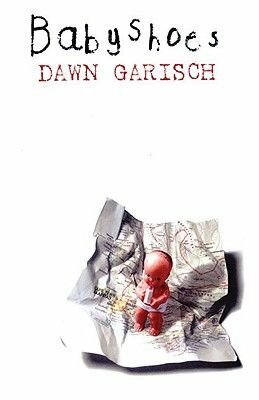 Like a sperm and an ovum getting it together" David lives in South Africa, studying desperately for his school-leaving exams while his heavily pregnant mum and uncaring step-dad tear apart the house around him. He can't wait to cut loose and begin a life of adventure and excitement but Mum going into labour on the bathroom floor isn't quite what he had in mind...Baby Kevin is born safe and well. But David soon finds himself cast in the role of a surrogate dad while his parents please themselves. Something's got to give and when Mum abandons the family for another man, David decides to walk out himself, and to take Kevin, his new-found son with him. Armed with only his best friend, a dummy and an old guitar, heading for the coast with no plans and no cash, David soon finds that changing your world while you're changing dirty nappies isn't so easy.